A triumph of design, the Yuccabe Fox B, P-Cup Planter is a valuable space saving solution that is compact and pleasing in its profile. 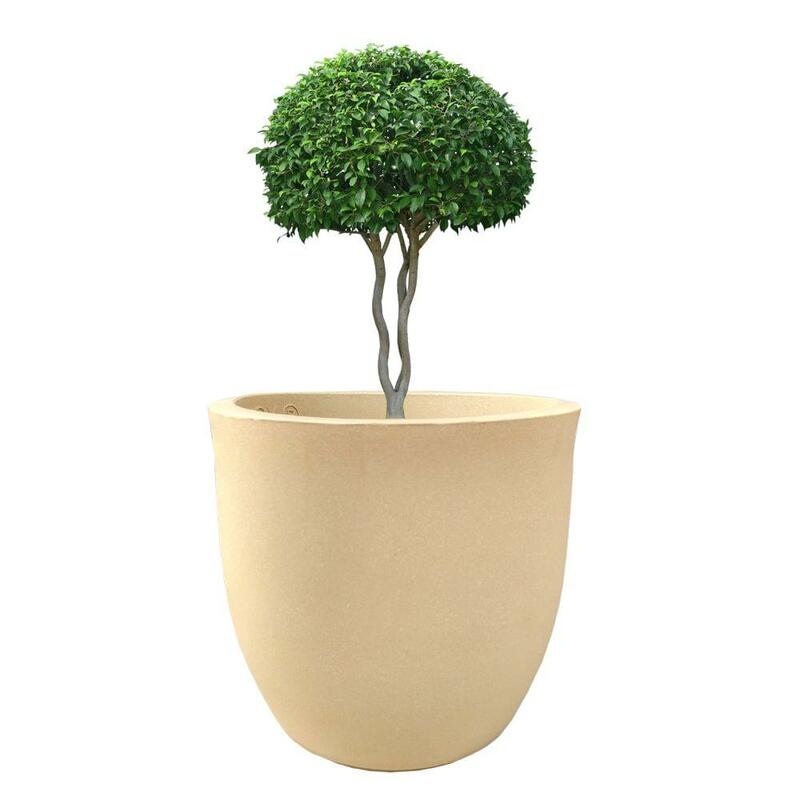 Ideal for the modern urban interiors, this round planter is distinct in its minimalist form and creates an elegant statement effortlessly in your home and garden. Attributes: Created to inspire, the Yuccabe Fox B, P-Cup planter is an outstanding decor element that can be mixed and matched in its different sizes to create magic in your home or office. It is a superior quality product that lets you focus on the decorative aspect so you do not have to worry about the practicalities. 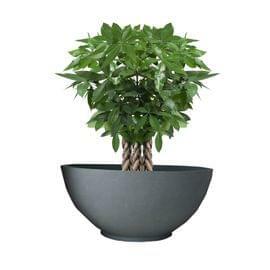 This planter does not break, seep or mould and its durability is unquestionable. 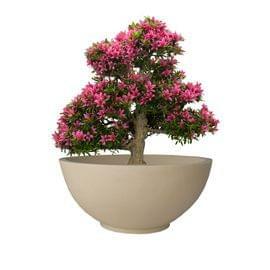 It is also highly weatherproof and does not fade, so you can freely place it anywhere in your house- indoors or outdoors. The FOX B, P-Cup Planter is available in four sizes that are radically lighter in weight than other options available in the market today, making them much easier to move and place around your home. 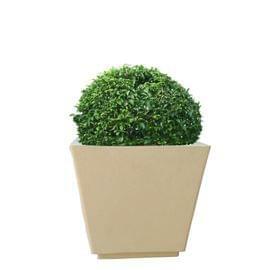 Applications: This is a round base planter with generous dimensions. 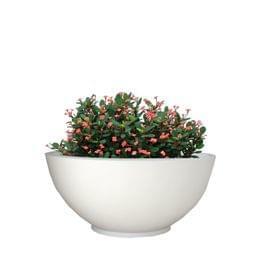 We recommend co- ordinating two or more FOX B, P-Cup planters in different sizes to create a minimalist arrangement. This planter is also great for potting a number of plants and varieties in it- try a flowering plant in its different colours, or various varieties that flower at different times of the year. The small FOX B, P-Cup planter is perfect for your shelf or windowsill, while larger sizes will fit right into outdoor spaces. Very Soothing and Pleasant in their finishes.